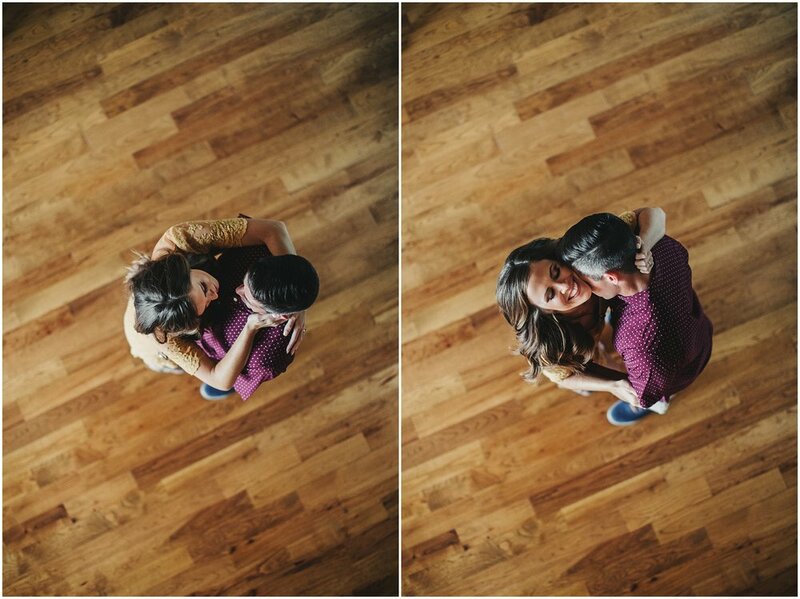 Speaking of romantic engagement photos? This is it. 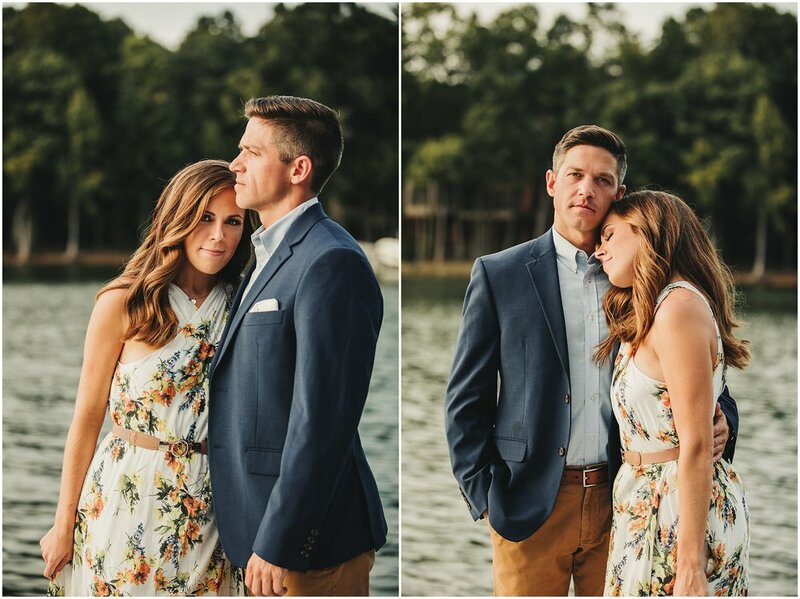 Needless to say they are sweet, tender-hearted and very caring, Ben and Valerie are such a gorgeous romantic couple I want to freeze every moment of as they move and keep pressing the shutter button. It was only a few days after Ben’s birthday when these engagement photoshoot was taken. At the end of the session, we also got to celebrate his birthday as well! Aren’t they cute? Yes, I like variety. I like adorable pictures like that, too. Click on the video below to find out how they met and how much they love each other. 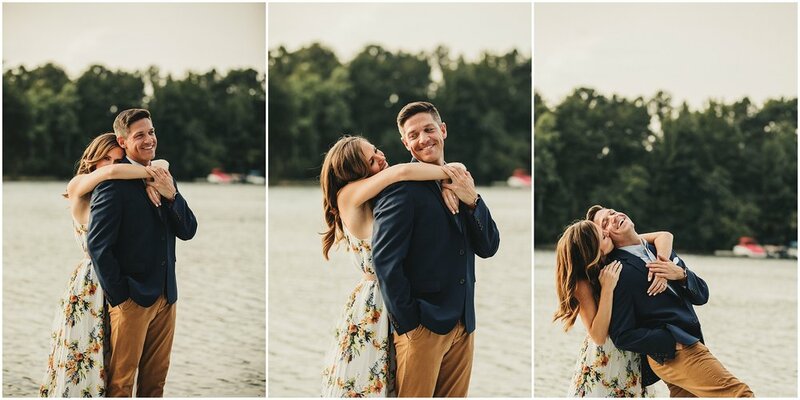 Reach out to me if you need such beautiful engagement photos as these. We will have fun and unforgettable moments!